Inside our cells, strands of DNA wrap around spool-like histone proteins to form a DNA-histone complex called chromatin. Bradley Bernstein, a pathologist at Massachusetts General Hospital, Harvard University, and Broad Institute, has always been fascinated by this process. What interests him is the fact that an approximately 6-foot-long strand of DNA can be folded and packed into orderly chromatin structures inside a cell nucleus that’s just 0.0002 inch wide. Bernstein’s fascination with DNA packaging led to the recent major discovery that, when chromatin misfolds in brain cells, it can activate a gene associated with the cancer glioma . This suggested a new cancer-causing mechanism that does not require specific DNA mutations. Now, with a 2016 NIH Director’s Pioneer Award, Bernstein is taking a closer look at how misfolded and unstable chromatin can drive tumor formation, and what that means for treating cancer. Once in a while a research publication reveals an entirely new perspective on a fundamental issue in biology or medicine. Today’s blog is about such a paper. The story, though complex, is very significant. 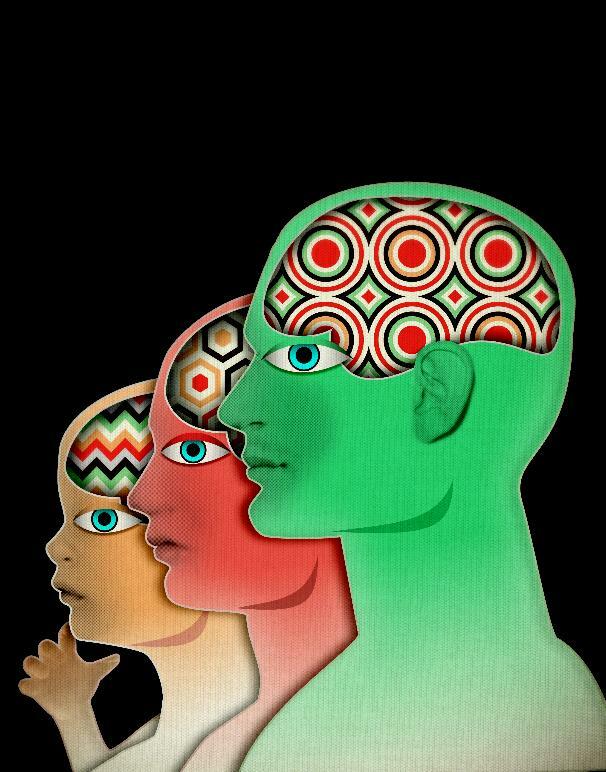 The choreography of human brain development is amazing, but quite mysterious. Today’s post highlights a study  that reveals the locations of some of the chemical choreographers that collaborate with DNA to orchestrate these fancy moves in the brain. Understanding how cancer cells shift into high gear—what makes them become more aggressive and unresponsive to treatment—is a key concern of cancer researchers. 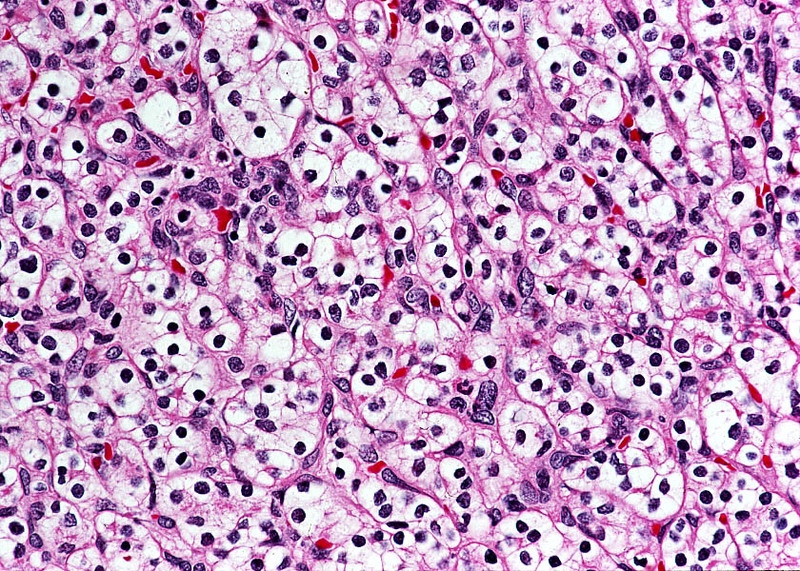 A new study reveals how this escalation occurs in the most common form of kidney cancer: clear cell renal cell carcinoma (ccRCC). The study shows that ccRCC tumors acquire specific mutations that encourage uncontrollable growth and shifts in energy use and production . Conducted by researchers in the NIH-led The Cancer Genome Atlas (TCGA) Research Network, the study compared more than 400 ccRCC tumors from individual patients with healthy tissue samples from the same patients. Researchers were looking for differences in the gene activity and proteins in healthy vs. tumor tissue.